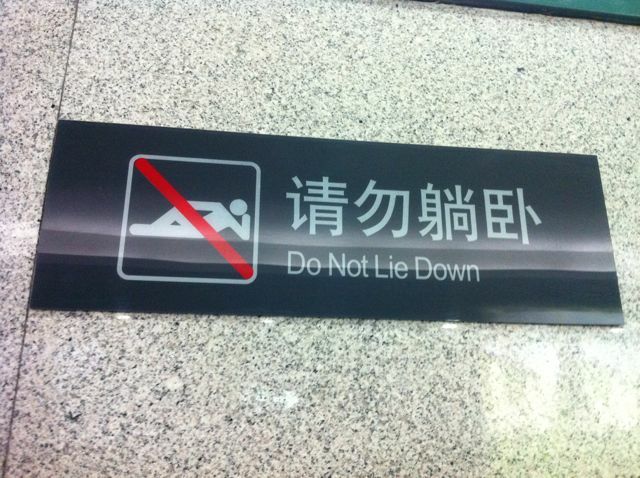 An Order from the Chinese Rail Gods: Do Not Lie Down! And I don’t mean that as in a hotel that’s rated three stars which begins with the letter S (although that’s for sure the case here). If you allow the joke to show its crueler sides — I know what you might mean. 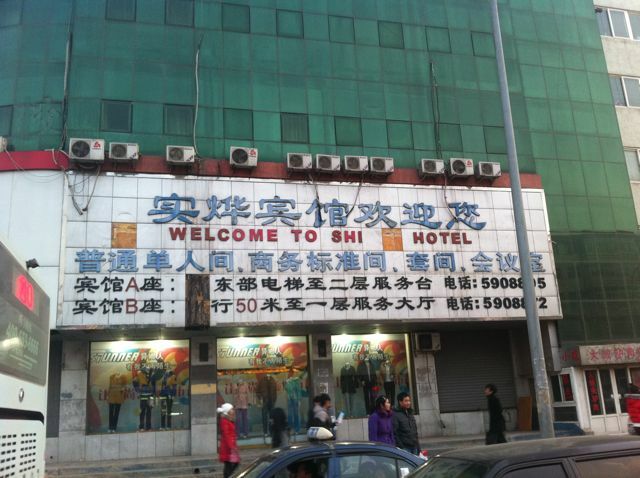 “Welcome to S*** Hotel!”. 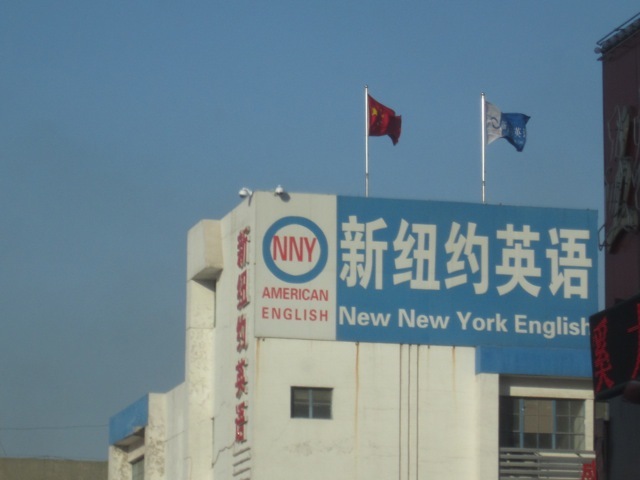 New New York English: The WHAT? 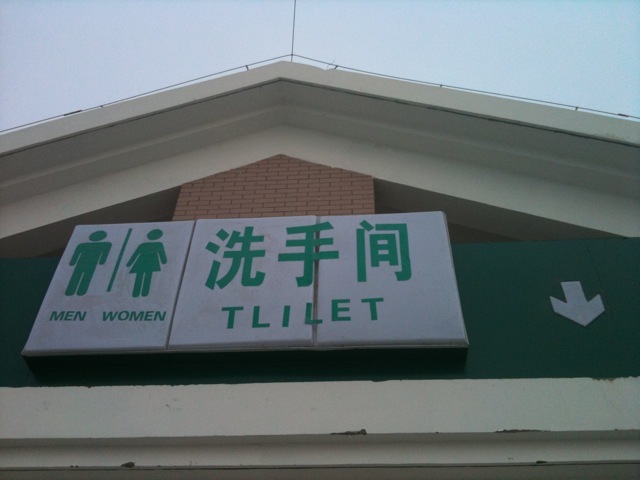 New New York English!? New York 2.0 English? New Big Apple English? New Bronx English? New Staten Island English? New Times Square English? New Rudy Giuliani Michael Bloomberg City English?